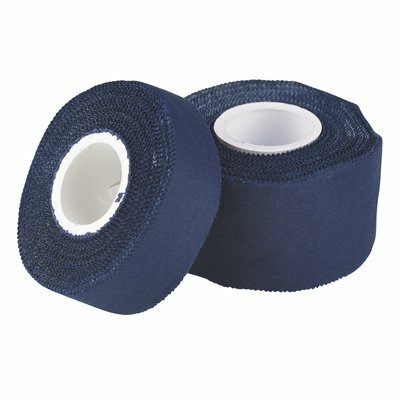 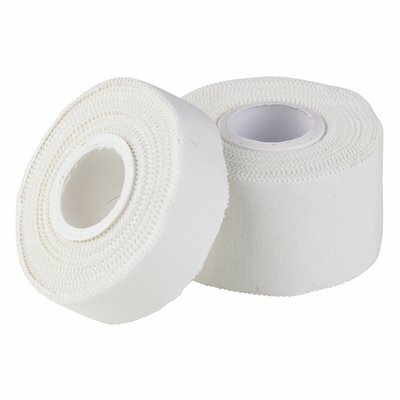 100% cotton fabric medical tape with zinc oxide adhesive. 2 cm width and 10 m length. Available in different colors. 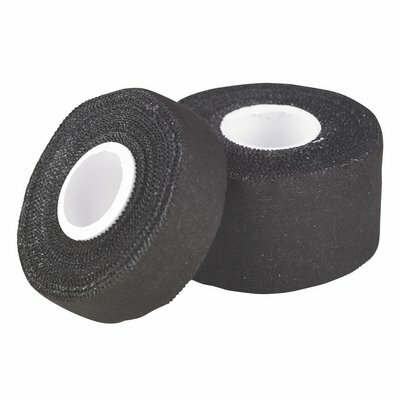 The most important features: easy to rip, long lasting adhesive, no residue when removed, skin-friendly. 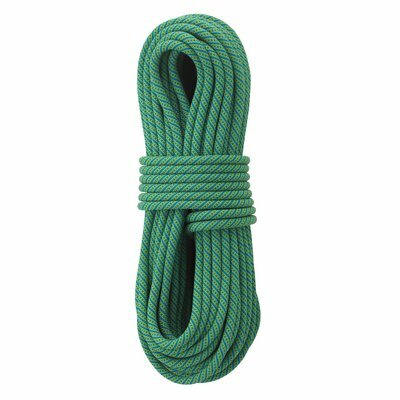 All around single rope that is still pretty light for its diameter. 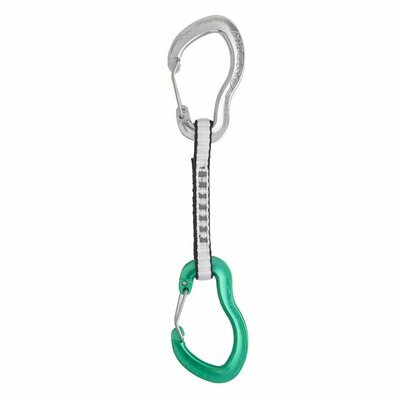 Nice handling and very robust.